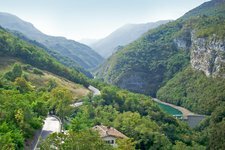 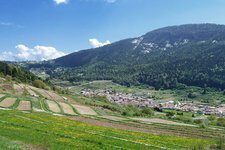 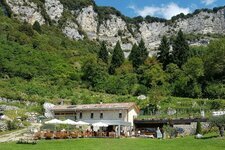 Vallagarina Valley is actually the most southern part of Val d’Adige and stretches from the city of Trento along the Adige river to the border with Verona. 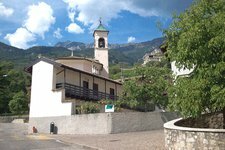 Here, where the southern Alps for the last time reach an altitude of 2,000 metres, history has brought forward numerous settlements, villages and towns. 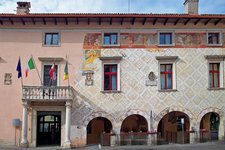 The biggest one is Rovereto, also called the city of oaks, which is the cultural and administrative centre of the valley. 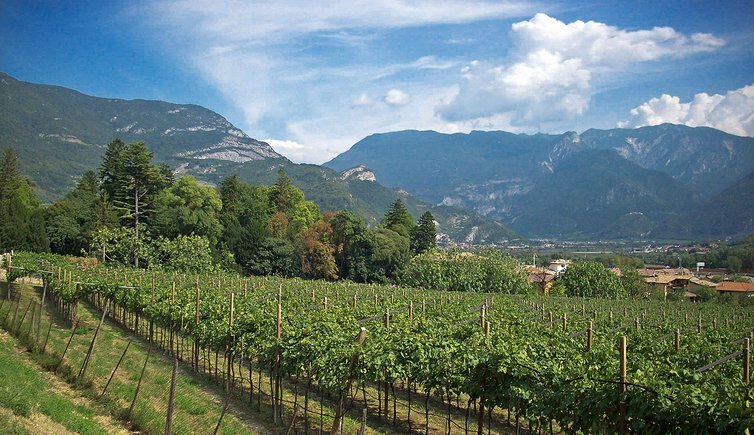 Running parallel to Lake Garda, the valley is mainly characterised by viticulture. 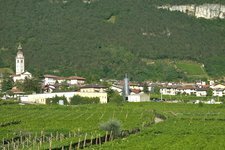 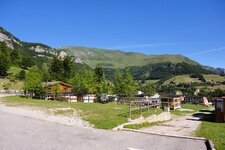 Compared to upper Val d’Adige, Vallagarina boasts a fairly Mediterranean and more traditional flair. 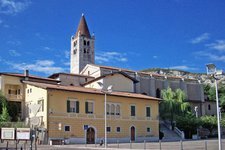 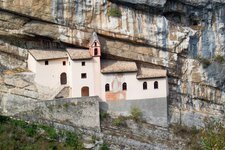 Besenello is located between Trento and Rovereto and is enthroned by Castel Beseno. 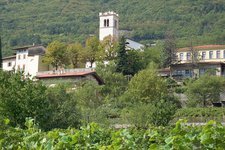 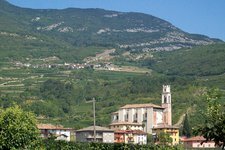 The little village Isera is famous for the production of the Marzemino wine. 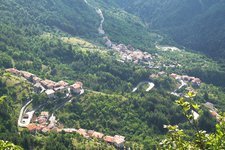 Terragnolo is composed of a valley that consists of many little villages. 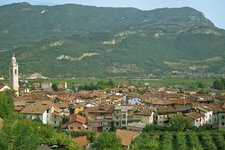 Trambileno presents several memories of the First World War.